Black Hills Caverns has been amazing its visitors in the Black Hills of South Dakota since 1939. Visitors have enjoyed the natural beauty of the Caverns and be amazed by the variety of formations. The Caverns continue to be explored and new passages are found within the cave’s underground wilderness. Black Hills Caverns offers our Adventure Tour and our Crystal Tours daily from May thru September. We also offer the best gemstone panning experience in the Hills! Adventure Tour – This fun & educational underground guided tour of Black Hills Caverns showcases the amazing natural formations. Your Guide will take you on a beautiful journey of all three levels of the caverns, sharing local history, fun stories, some folklore, and caverns geology. You will explore subterranean passageways that lead you through the caverns where your guide will point out the spectacular cave formations. The scenic walking tour takes approximately 1 hour, as you enjoy the ¾ mile round trip tour. There are a few areas where you will need to allow for the low ceiling and navigate natural uneven pathways. There are also stairs between the three levels. Tours leave regularly during the summer months, approx. every 20 minutes, and reservations are not required. Our last tour leaves one hour before closing. If you are visiting in the Spring or Fall, please call 605-343-0542 for the current tour schedule on the day of your planned visit. 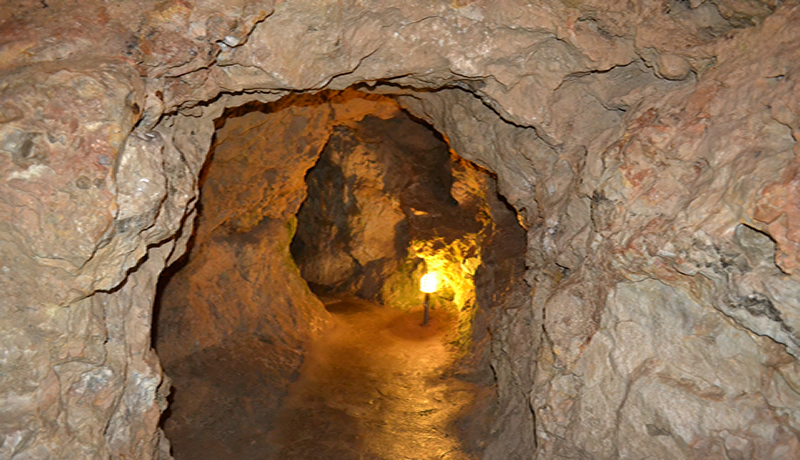 Crystal Tour – Our Crystal Tour is the main level of Black Hills Caverns and is an easy walking tour, with few stairs and is a moderate passed tour, for our visitors who want to experience the caves natural beauty, but the Adventure Tour would be too strenuous. It is also great for young family with little ones. You will experience the natural pathway on this guided tour and your guide will point out the natural formations and provide you a nice history of the cave’s 80 year past. These tours are offered daily from May through September. If you are visiting in the Spring or Fall, please call 605-343- 0542 for the current tour schedule on the day of your planned visit. Gemstone Panning – Black Hills Caverns also offers a huge selection of panning options and you will be excited by all the rocks, gemstones, and fossils you get to keep! We’ll help you chose the right one for you and show you how to pan just like to panners did back in the 1800’s . For the little ones Five and under, we have our free Crystal Mine that provides all the fun of digging for crystals and they get to keep their favorites. Black Hills Caverns is a must-see cavern, for families and anyone visiting the Black Hills of South Dakota. We have awesome activities for your little ones. 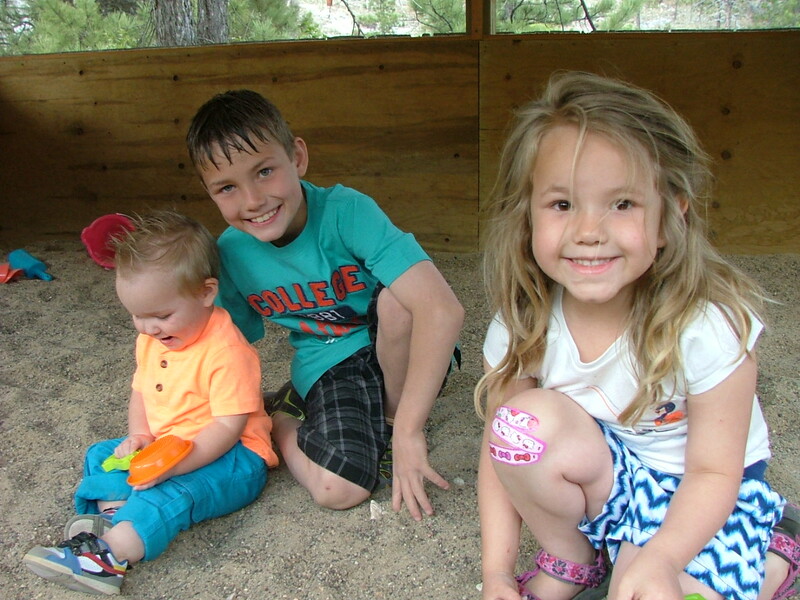 Check out our Crystal Mine, and all that Black Hills Caverns has for kids! 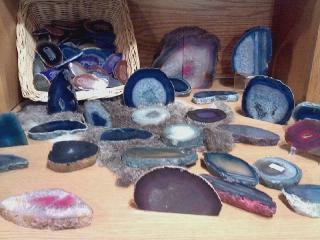 Check out our gift shop and you will find many rocks and fossils along with fun items to remember your caverns visit! We have the best rock/gemstone collection as well as t-shirts & other gift items. Bring the kids to explore the history of the cave, many beautiful and different rock formations. There is a lot to learn about the ecosystem of a cave. © 2018 Black Hills Caverns. All rights reserved.